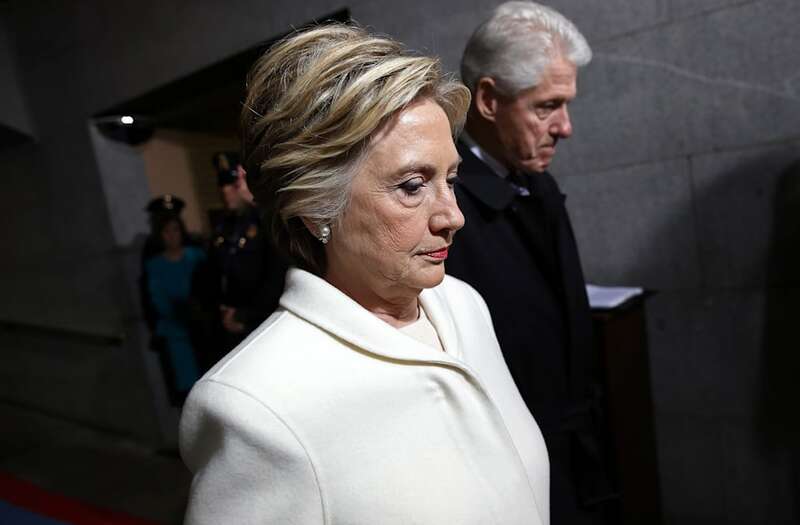 A surprising admission from a former top aide revealed Hillary Clinton's reaction to the result of the 2016 presidential election. Jennifer Palmieri was the communications director for Clinton's 2016 campaign, and she recently said her former boss was the least surprised member of the campaign that President Donald Trump came out on top. "I think she's one of the people who's least surprised that she lost," said Palmieri. The former top aide told CBS News that Clinton was saddened by the loss but not astounded. She said Clinton was ready for a brutal campaign and added that the former secretary of state decided to run because "she thought she was the person who could best be president." Is this Hillary Clinton's next move?